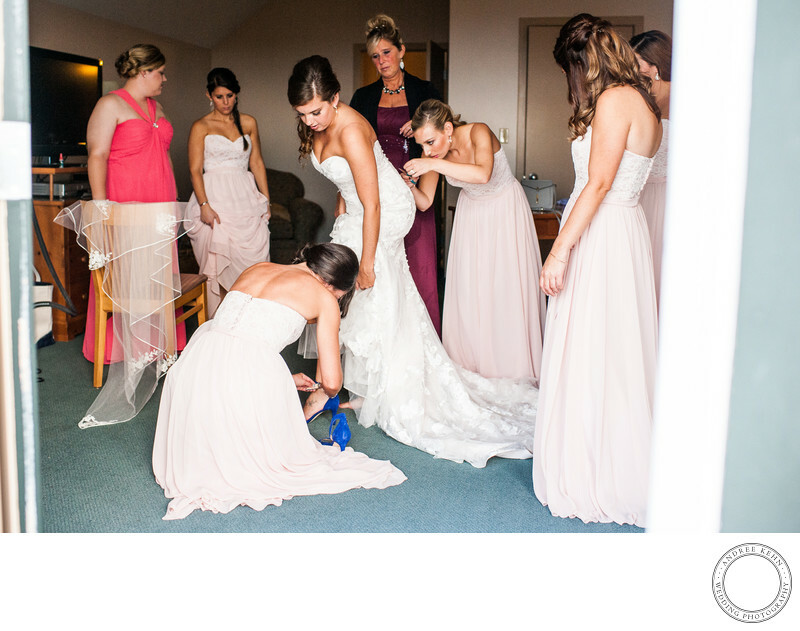 Location: Bethel, Maine Wedding Photography . Keywords: Andree Kehn Wedding Photography (1287). 1/1600; f/2.8; ISO 1250; 35.0 mm.